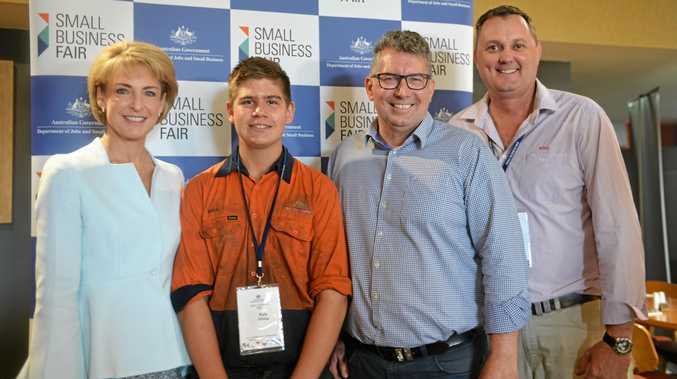 THE future of Bundaberg is looking a bit brighter after Small and Family Business, Skills and Vocational Education Minister Michaelia Cash announced 20 new local apprenticeships for Hinkler. Speaking today at the Small Business Fair in Bundaberg, the minister said the incentive was part of the $60 million Australian Apprenticeships Wage Subsidy trial and would allow small businesses in Hinkler to employ an addition apprentice. "The trial was all about providing 75 per cent of the apprentices awards wage in the first year, 50 per cent in the second year and 25 per cent in the third year,” she said. 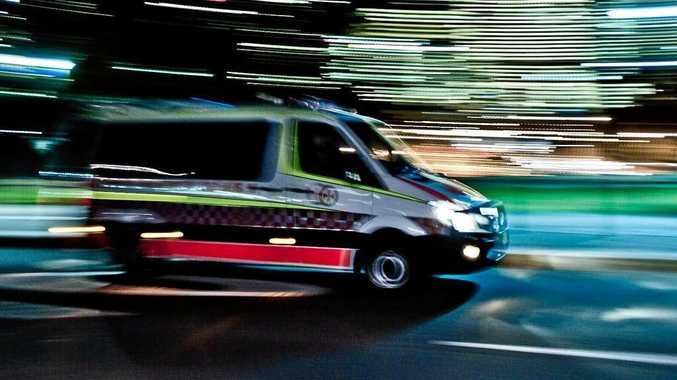 "There were 1630 places available across Australia and they were taken up very quickly. Senator Cash said 20 apprentices was a high number for the area. "This is 1630 places across rural and regional Australia, to actually get 20 is a huge achievement,” she said. "The apprentice had to be a new apprentice and be additional to the business. "If you look at the record of job creation across Australia for the Liberal National Government we have created in excess of 1.2 million jobs since we came into office. Member for Hinkler Keith Pitt said the youth unemployment rate in his electorate was unacceptably high. "We need to acknowledge the youth unemployment rate did fall from almost 28 per cent to under 20 per cent in the quarter before Christmas,” he said. "I am looking forward to the statistics for the first quarter of the year to ensure that is not an anomaly and it is a trend.